While working on extensive school assignments that involve typing and inserting lots of math equations, it occurred to us that perhaps we could make a tool whereby using an API, we could turn drawings into math equations and then process them through Wolfram Alpha by using their API. 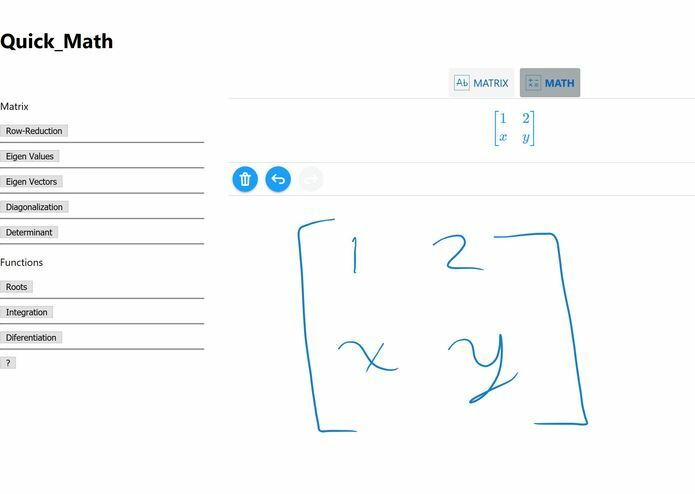 This web app uses the MyScript API to turn handwritten equations or matrices into properly formatted typed equations and matrices, respectively. We then obtain the text output from the MyScript API which is then sent to the Wolfram Alpha API which then processes the equations or matrices inputted and then solves them. The output obtained from the drawing is also turned into an image with the properly formatted equation for the user to use. One of the big challenges we had to overcome was sending the data to the Wolfram Alpha API as well as turning the output into an image. 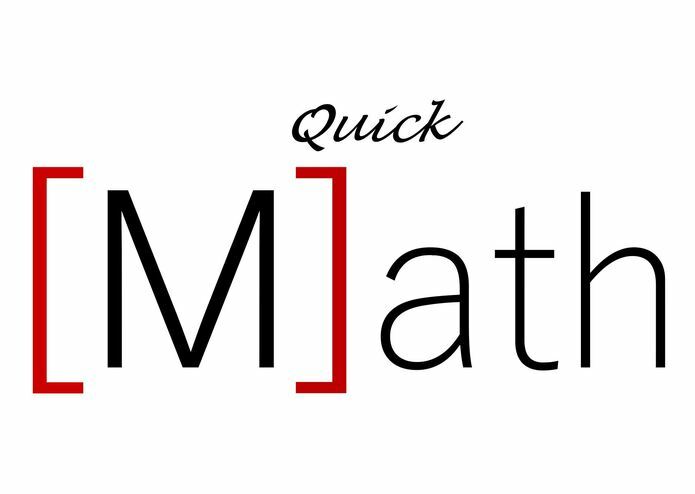 QuickMath will continue advancing and hopefully turn into a mobile app in the future. I worked on the Front-End of Quick Math, merging the elements such as the buttons, and the My Script API together in a functional view. As well as helping come up with solutions to convert outputs into useful information. 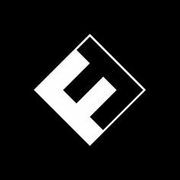 I worked on the backend of the project while also making sure Wolfram's API returned the proper information in order to ensure the correct information would be displayed. Worked on the front-end as well as integrating the MyScript API with Wolfram's API.